Huge Savings Item! 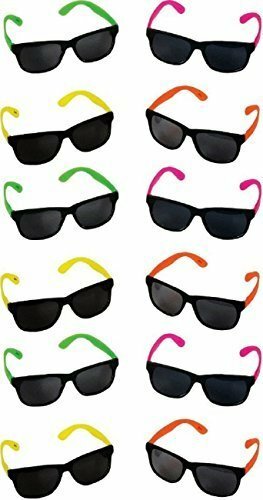 Save 17% on the Rhode Island Novelty Neon 80's Style Party Sunglasses with Dark Lens (30 Pack) by Rhode Island Novelty at Saltarines Quito. MPN: 43234-2101. Hurry! Limited time offer. Offer valid only while supplies last.